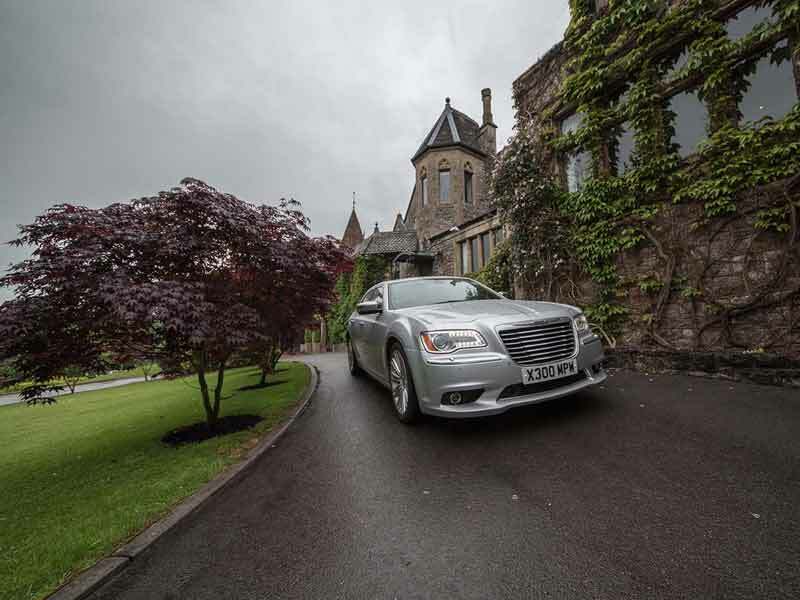 Our executive chauffeur transport services offer a door-to-door hassle free alternative to trains, buses and sitting behind the wheel in traffic from Bristol and the South West to anywhere in the UK. When you choose our chauffeur service for your journey we guarantee punctual, reliable and professional travel arrangements. With fixed fares (no hidden costs or booking fees.) 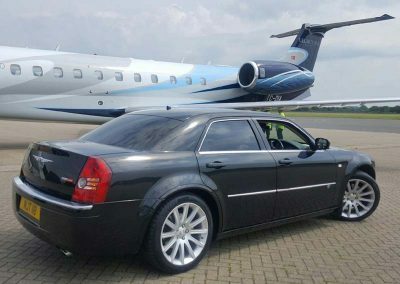 We have earned a reputation for providing a high quality and cost-effective chauffeur service for business travellers, corporates and individuals. We arrive on time, plan your journey to avoid unnecessary delays and ensure a safe and relaxed arrival at your destination. Free Wi-Fi in all our cars allows business professionals to work on laptops or mobiles and make calls if they wish. And complimentary water is available for every journey. 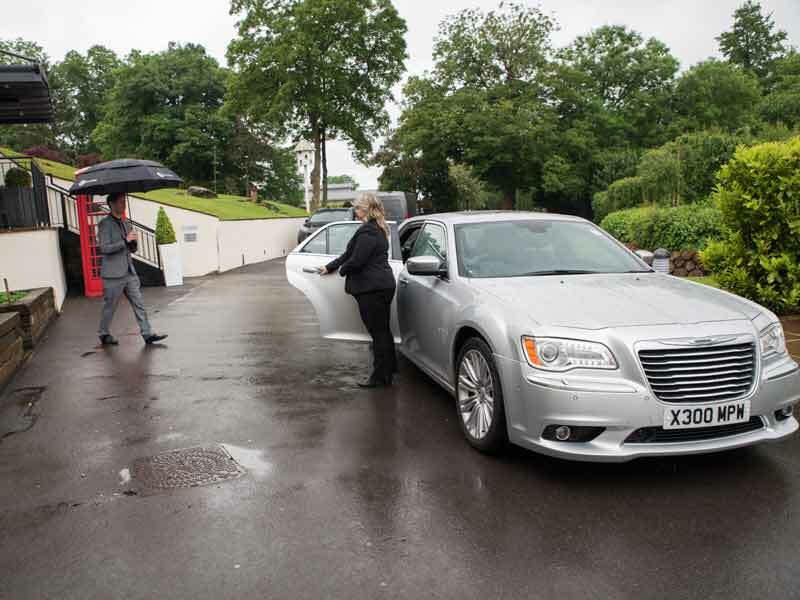 We operate 24 hours a day, 7 days a week (by appointment only) and our fleet of vehicles offer flexible travel solutions for up to seven people (with luggage). 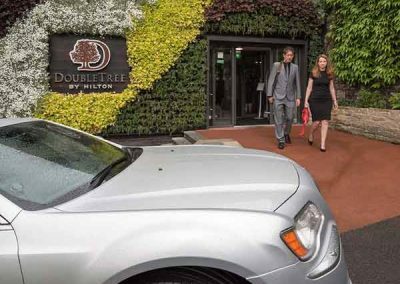 Strong ties with major local hotels, conference venues in Bristol and the South West, our exceptional local and national knowledge, means we can help you plan your business or personal travel arrangements down to the very last detail. Chauffeur services are ideal for a reliable door-to-door service for business travellers on the road to meetings, for airport transfers, train station drop offs or simply if you want to make the right impression. 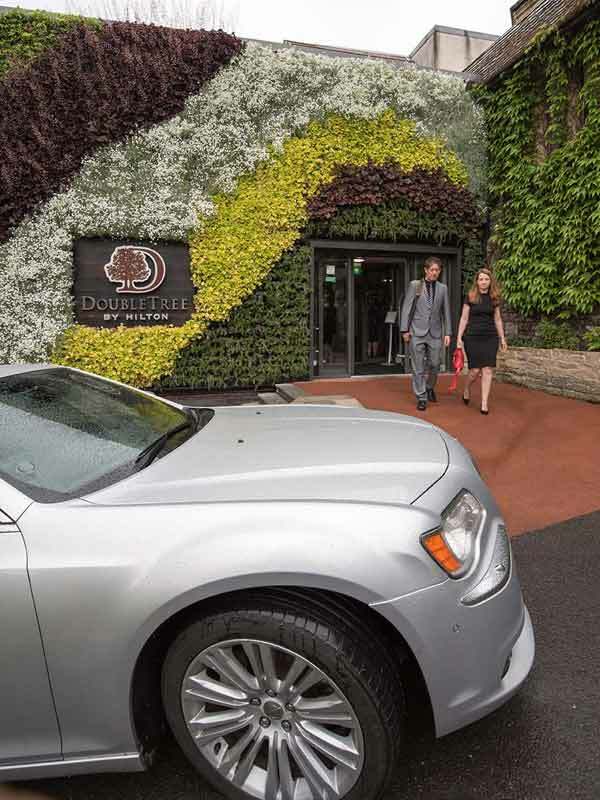 Using our chauffeur service not only reduces the time and trouble of parking, it allows you to use the travel time to work or rest. Our services are also perfect for corporate events where directors or managers want to travel together – to conferences, meetings or events. 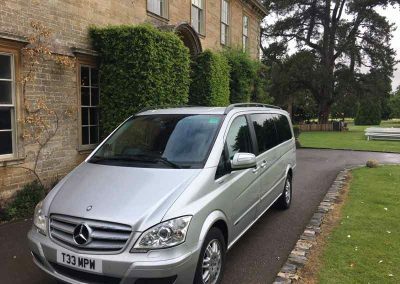 Our people carriers can accommodate up to 7 passengers and they are perfect for team away days, awards ceremony events and conferences when a whole team wish to travel together. 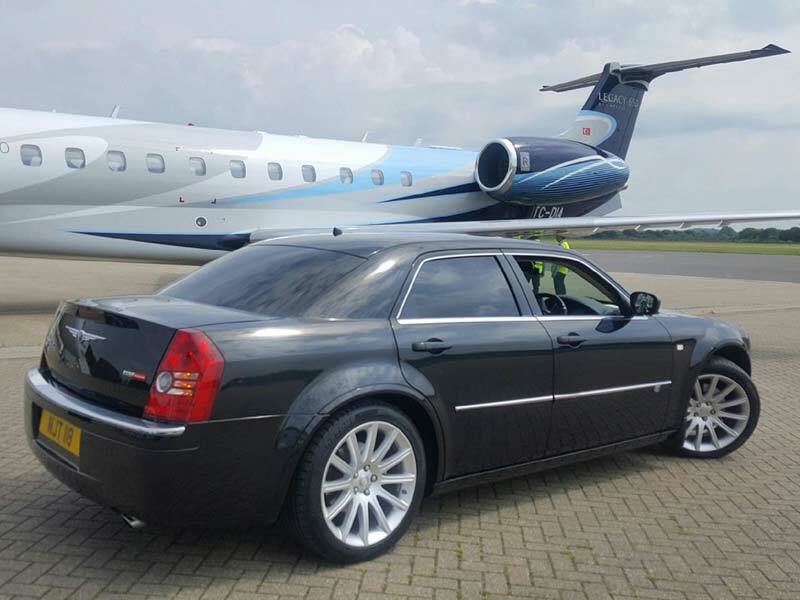 Cadbury Cars offers discrete reliable travel service for VIPs, MPs, international dignitaries and celebrities for any range of requirements; meetings, lunches, evening events and personal appointments. 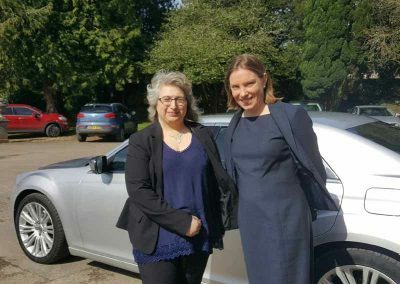 Any of our 4-seater vehicles are ideally suited to these clients. 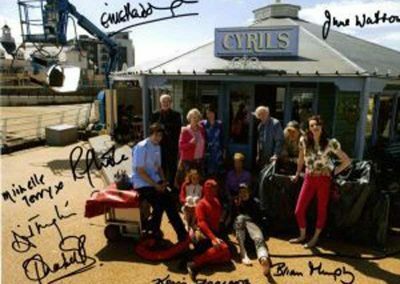 Our larger vehicles (carrying up to 7 people) are often used for on location film work – transporting cast and crew from hotels to the filming location. 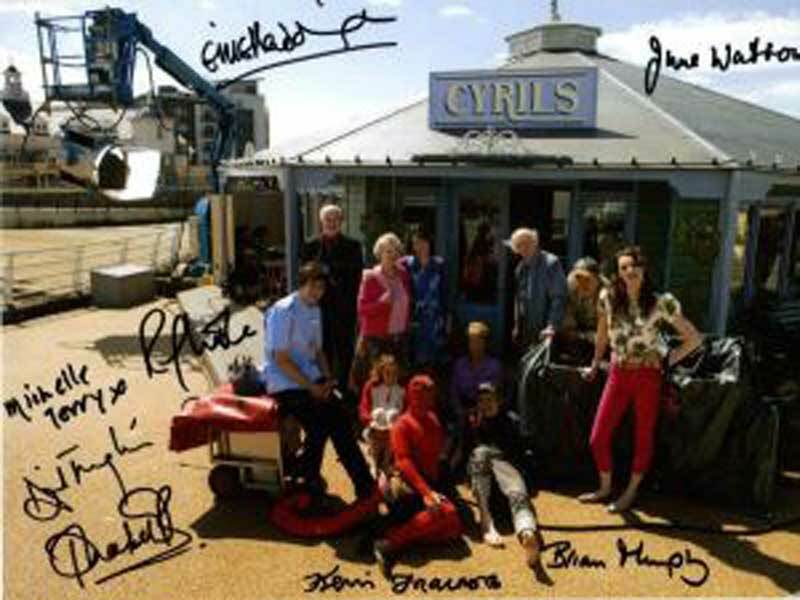 Our cars are also available for film and TV work. Cadbury cars provide a reliable, excellent service with friendly, professional drivers that arrive on time. They offer a professional, tailor-made service to suit our requirements. Cadbury Cars invoice for journeys rather than requiring a cash payment which makes it a very simple and efficient for us, As a business customer. 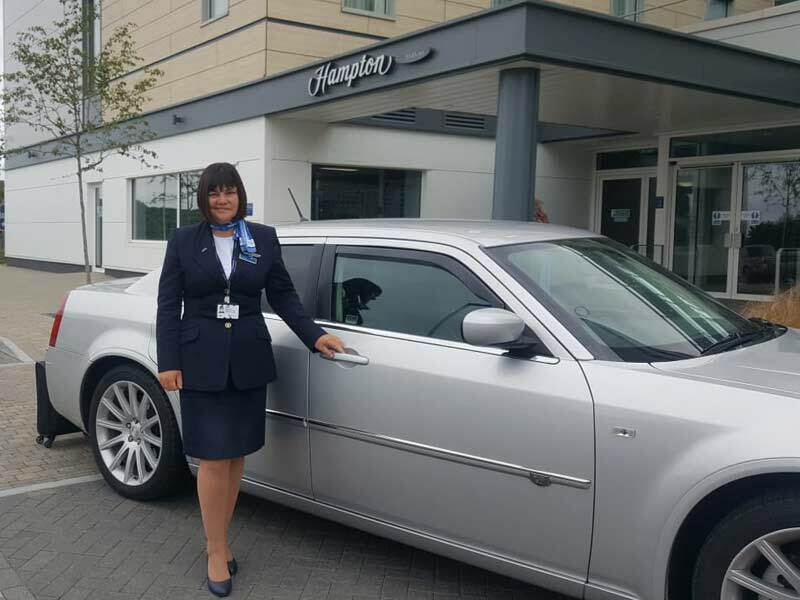 Our airport taxi transfer service operates by appointment only – to and from Bristol and any UK national airport whether you’re jetting off on holiday or catching a flight for a business trip. We offer fixed fares, 24-hour service, 7 days per week (pre-booking required), with no additional booking fees. 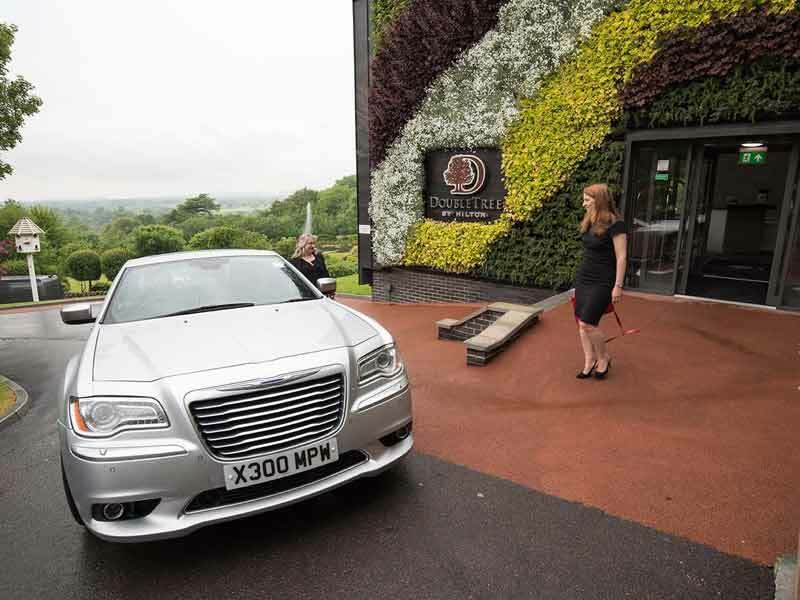 You will have a personal point of contact for your booking and our driver will meet and greet you at the arrivals gate, or at a pre-arranged meeting point, with a name board. 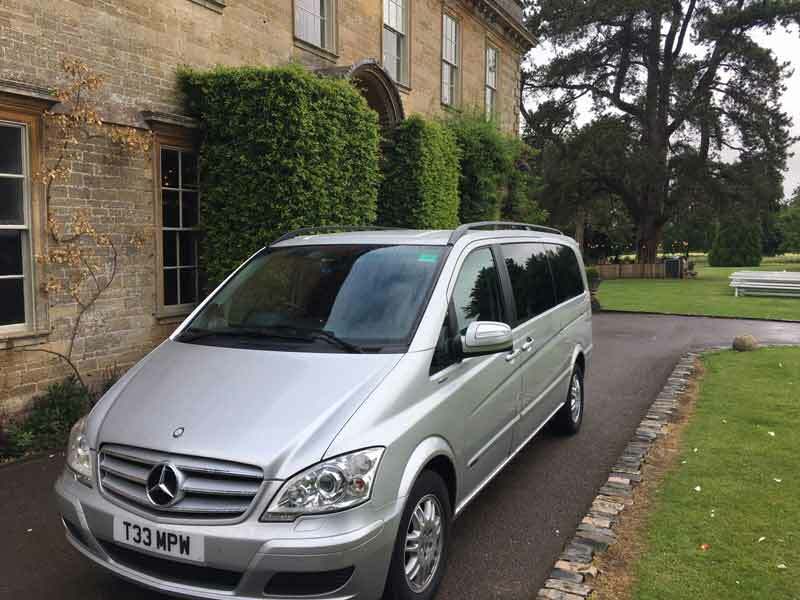 We have a range of cars to suit the number of passengers and can accommodate up to 7 people with luggage in our largest people carrier. 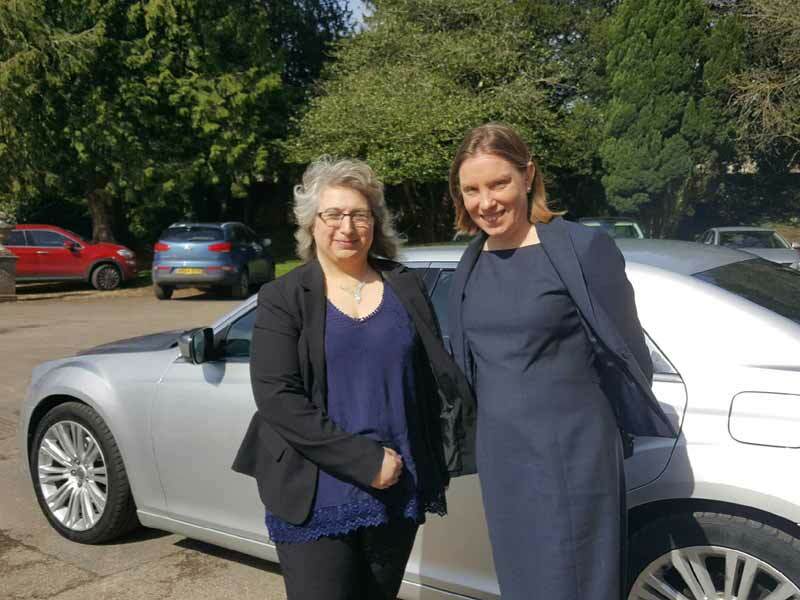 Cadbury Cars is our go-to provider for business travel arrangements. They offer a professional, tailor-made service to suit our requirements. They are always easy to get hold of and they accommodate our every need. We would certainly recommend them to others. 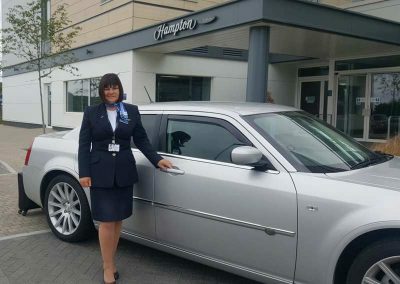 Cadbury Cars offers a specialist service to UK airlines positioning airline personnel (flight and cabin crew) to airports throughout the country for flight crew teams and standby crew. We have worked with various airlines including Fly Be, BMI, Thomas Cook, Net Jet and EasyJet. Always reliable, courteous and friendly. Wouldn’t use anyone else for our client needs.